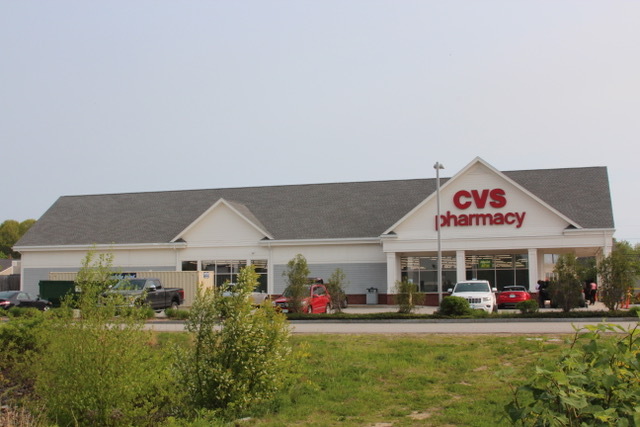 LEASE TERM: The Wells CVS has 14 years remaining on the initial lease term plus six, 5-year renewal options. STRATEGIC LOCATION: The Property is extremely visible and easily accessible as it is strategically located directly off Route 1 at a signalized intersection, along with being 2.3 miles from I-95. Both Route 1 and I-95 serve the local residents, numerous tourist and employees who work in the neighboring area. INVESTMENT GRADE CREDIT: CVS is the largest pharmacy health care provider in the U.S. CVS maintains an investment-grade credit rating of Baa1 by Moody’s and BBB+ by the S&P. LANDLORD RESPONSIBILITIES: The Landlord is responsible for the roof and structure of the Property. STRONG RETAIL TRADE AREA: The surrounding retail market includes national and regional tenants such as Hannaford Supermarkets, Bank of America, Reny’s, Dollar Tree, Subway, McDonalds, Rite Aid, Irving, Dunkin Donuts, Dairy Queen, Cumberland Farms, IGA and more!